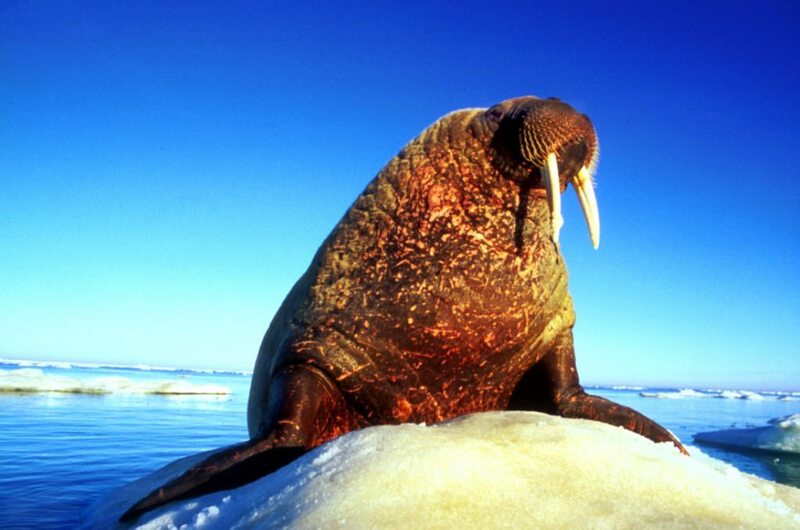 The Arctic is home to some of the world’s most unique wildlife, including polar bears and narwhal. This destination offers ample opportunities for amazing wildlife photography. 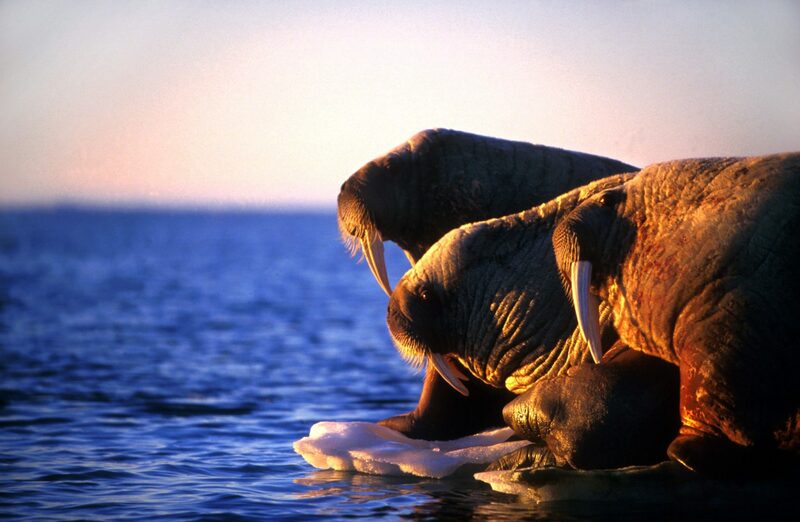 For many, a trip to the Arctic is a once in a lifetime experience. The gear you bring on an Arctic Safari depends on you! For serious photographers, with the variety of wildlife and scenery available to shoot, it’s a good idea to bring a telephoto lens (minimum of 300mm), a mid-range zoom (70-200mm), a tele-converter (1.4x or 2x), and a wide angle lens (24mm or less). Other guests have success with point-and-shoot cameras. Many photographers also find bringing a full-sized tripod or monopod beneficial. The weather in the Arctic can be unpredictable. Depending on the season, we recommend bringing snow or rain covers, and heavy duty plastic bags to wrap your gear in the case of extreme weather. With spectacular sights at every turn, you will find yourself snapping more shots than usual. We’d hate for you to miss out on a great shot because your battery ran out! Don’t forget to pack extra memory cards, batteries and chargers. No matter the type of gear you bring, it’s important to know it well. Get familiar with the settings and features of your camera and abilities of your lenses. Wildlife won’t pose for your photos – you might have a maximum of five seconds to capture action. Know the appropriate shutter speed for your gear: it varies depending on the camera and lens, but should be fast enough to stop movement and still capture sharp images. It’s also a good idea to practice quickly toggling between settings and modes to ensure you don’t miss that perfect breaching whale or close-up walrus shot! Consider where the animal is going, not where it is. Anticipating its movement is key so you can set up your shot. For those with goals of capturing shots of specific wildlife, it pays to know their behaviour patterns. Each animal is different: The best way to predict their movement is to take time watching them. 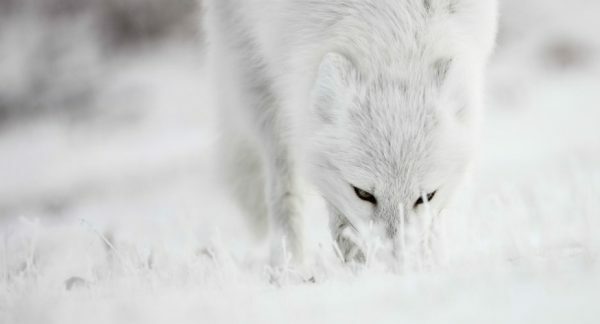 Your Expedition Leaders and Inuit guides have been spending time with Arctic wildlife for years, and know them well. Feel free to ask them for animal, weather and location-specific tips and tricks before you head out on the tundra or to the floe edge. 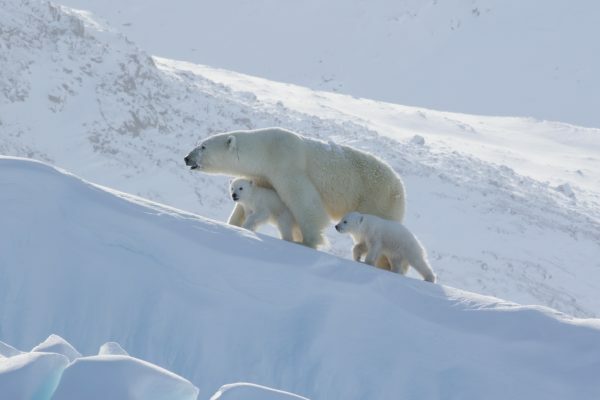 Our experienced Inuit guides and Expedition Leaders aim to get you to the best spot at the right time for optimal wildlife viewing. That said, wildlife are unpredictable. Patience is not only a virtue, but imperative to your success when photographing wildlife. 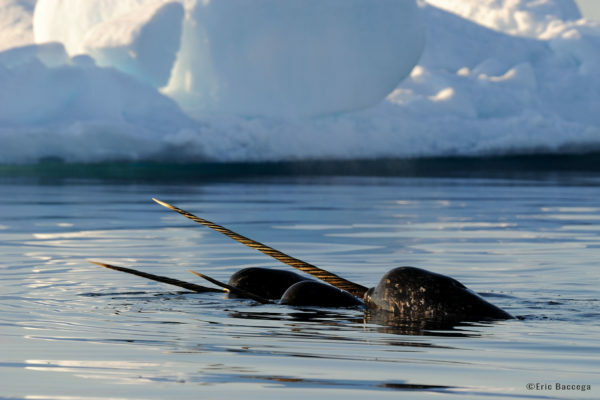 You never know when a narwhal will surface, or a polar bear will climb up on a floating piece of ice, so you can get that epic shot of the day. Unusual conditions or vantage points can produce amazing results. While photographers often look for sunny days, you don’t have to wait for perfect conditions to capture beautiful photography. Overcast and less-than-ideal weather including snow and wind can make for dramatic and interesting shots. You’ll find the long sunsets of Arctic summers can also provide opportunities for spectacular shots you won’t get anywhere else – worth waiting up for! The angle of your shot is another thing to consider. While many people like to shoot at eye-level, it’s a great idea to go a bit lower. You don’t always need to get all the way down on the ground, but what better excuse to get a bit dirty than an incredible photograph? Angling the camera slightly up at subject can produce some of the best, and most interesting, wildlife captures. 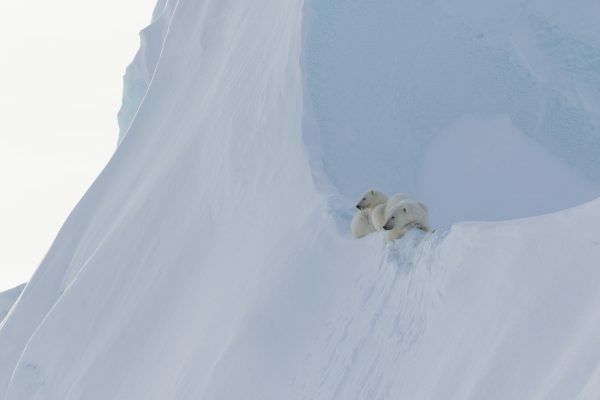 While close-up shots tend to make an impact, Arctic Kingdom Expedition Leader David Briggs likes to remind guests to get shots of wildlife in their environment. The Arctic is home to unique wildlife, but its incredible and vast landscapes are equally notable. Make sure to take a mixture of close-up and wide shots to capture all the beauty and wonder of the Arctic. The more you shoot, the more you increase your chances of getting the perfect shot. The best professional wildlife photographers don’t become experts overnight. They practice taking photos, with a variety of angles, focuses and subjects. 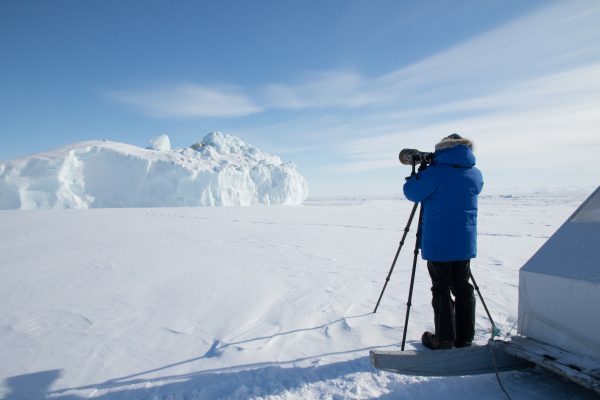 The good news is, our Arctic Safaris allow for plenty of time to work on your craft. Following these tips and the guidance of your Expedition Leaders, we are confident you’ll leave with not only a smile and lasting memories, but great photographs to show off for years to come. Get Arctic wildlife photography inspiration on our Instagram! 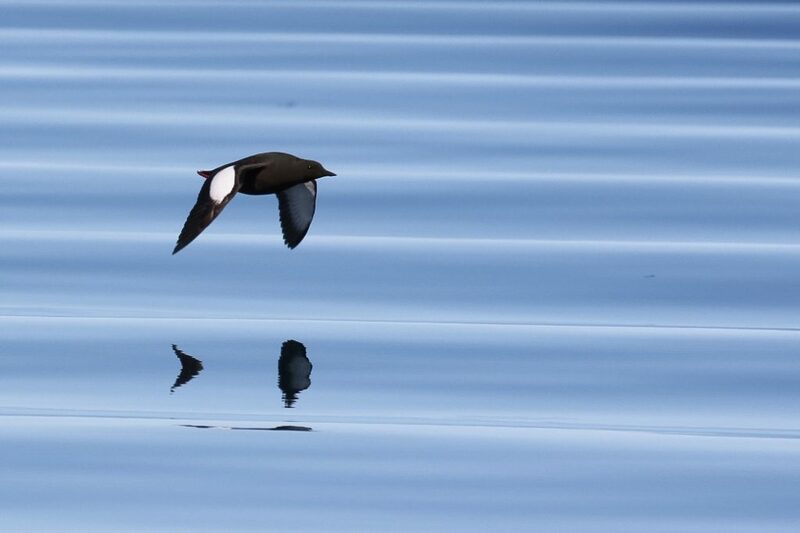 Follow us @ArcticKingdomExpeditions to see photos from our trips, including those captured by our guides and guests.